Kickstart 2017 with a hearty cooked breakfast down at Trebah Kitchen. Once you’re finished, take a stroll through the beautiful surroundings of Trebah Garden. The Big Brunch is served from 10.45am till 2.30pm. Enjoy an evening of food, drink and bagpipe music to celebrate the life of Scottish poet, Robert Burns. The menu features traditional Scottish broth, haggis and dessert and all proceeds go to the Cara Coweth Water Sierra Leone charity. From fish dishes to Italian pastas, there are a number of cookery courses taking place at Philleigh Way this month. The purpose-built cookery school is the only one of its kind in Cornwall, with everything you need located onsite. You’re sure to receive a true taste of Cornwall. Redruth Amateur Musical and Pantomime Society (RAMPS) return to the Regal this January, with their colourful interpretation of Aladdin. Following the success of their 2016 Snow White production, they are sure to have audiences chuckling in their seats with this popular performance. It’s bizarre, brave and beautiful all at the same time. 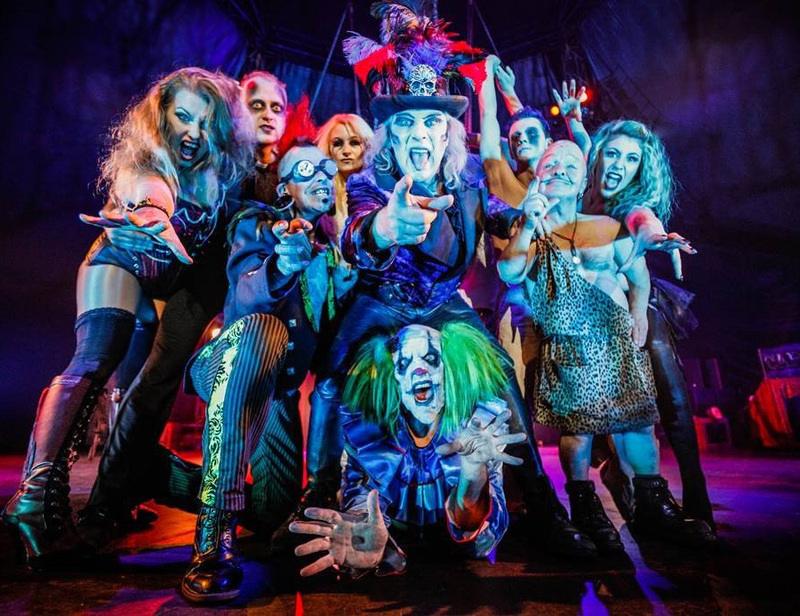 The Circus of Horrors, as seen on the finals of Britain’s Got Talent, has wowed audiences across the world. Don’t miss their performance of ‘The Never-ending Nightmare’ for night only at Torquay’s Princes Theatre. Christmas may be over, but the festive spirit continues at Hall for Cornwall throughout January, with the return of two of the greatest ballet productions. Swan Lake and The Nutcracker will be performed respectively by the renowned Saint Petersburg Classic Ballet. For the first time ever, Truro Choral Society will be holding a New Year Concert in the cathedral. Compered by Roger Bush and conducted by Martin Palmer, Truro Symphony Orchestra and choir will deliver a programme full of wonderful classics from Handel, Vivaldi, Bach, Strauss, Puccini, Tchaikovsky and more. If you enjoy 1920s/30s music, then be sure to see this golden era band Pasadena Roof Orchestra at the Hall for Cornwall. Songs include those from Irving Berlin, Ray Noble and hot jazz from Fletcher Henderson, to name a few. Back in Cornwall for their 40th anniversary tour, are Bruce Foxton, former Jam bassist, and vocalist and guitarist Russell Hastings. 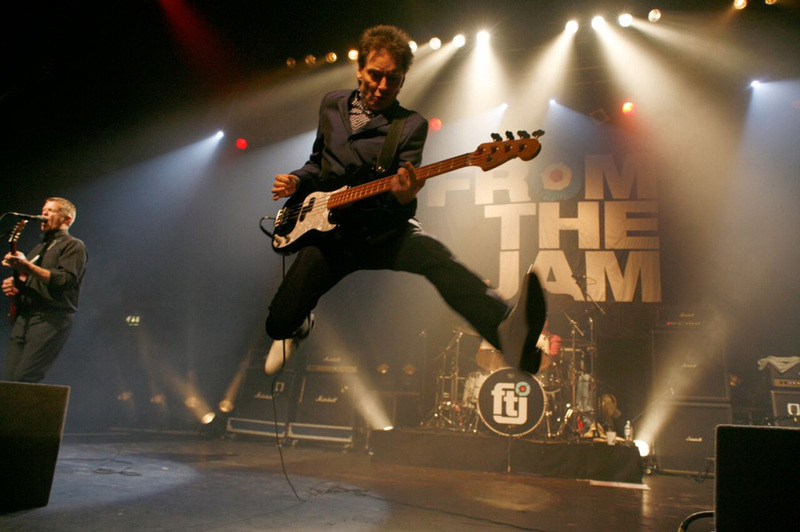 They continue to be as popular as ever since The Jam first came on to the punk/rock scene in the late ‘70s. They’ll be performing class hits from The Jam, including Going Underground and The Modern World. 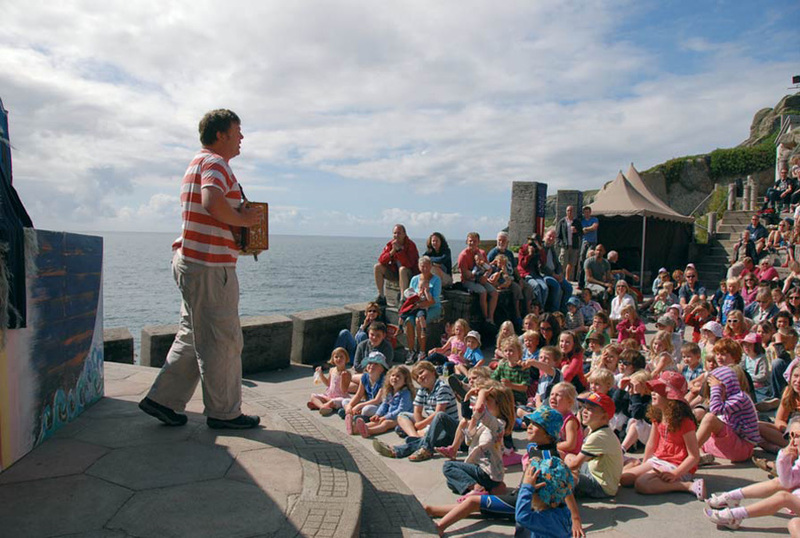 The festive period might be over, but there’s still stories to be told down at the Minack Theatre. There’ll be storytelling and songs with lively puppets, including Morwenna the mermaid, salty seadog Captain Pemburthy, and more! If you missed the Dream Team’s magical stage production of the Mousehole Cat over Christmas, there’s still chance to see it. Head down the Solomon Browne Hall in Mousehole to see this classic tale brought to life with puppets and music. Playing with clay is the perfect excuse for children to get messy and learn a thing or two about pottery. These Saturday morning workshops allow youngsters to try their hand at making their very own pottery, including castles and candlesticks. Heading out for a New Year’s Day walk to blow the 2016 cobwebs away? Dig out your binoculars and join Cornwall Wildlife Trust’s New Year’s Day Birdwatch. The walk starts at 10am from Old Town car park on the River Camel and continues along the Camel Trail, where you’ll have the chance to see wintering waders, ducks, geese and divers. Celebrate the end of Christmas and everything Cornish at the Degol Stul, Twelfth Night Festival of Cornish Music and Dance. There’s workshops, live music, food, a Cornish procession and lots of things to keep the children entertained. Is running and walking on your list of New Year’s resolutions? 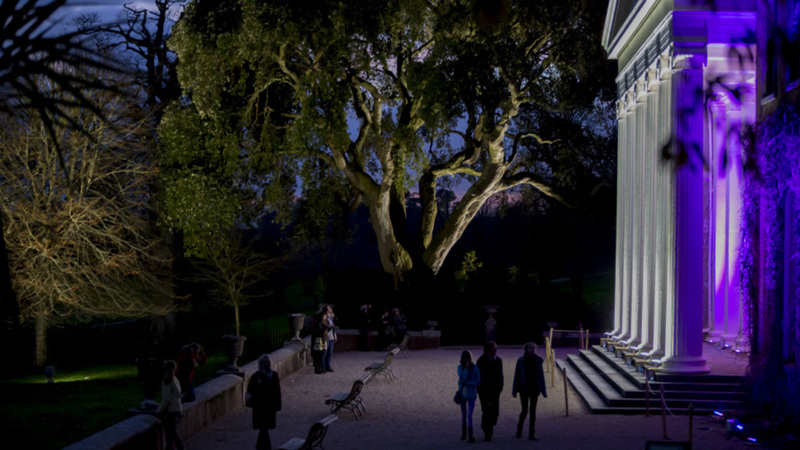 If so, Trelissick is holding its first night run for all abilities. There are two routes to choose from; 3km and a 6.75km, which take you along Trelissick’s woodland tracks and garden trails. Amelia is a Digital Marketing Executive at MiHi Digital. She joined the team in 2015 having been an editor of a local newspaper, which of course means that she loves nothing more than putting pen to paper and sharing interesting blog content. Who gets the house when you divorce?